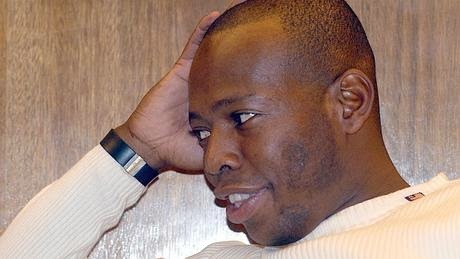 The former Parma and Newcastle United striker Faustino Asprilla is entering a new world when it comes to a career path. The former Colombian international is launching a line of flavored condoms that he has designed, in his native Colombia. He was known for scoring during his playing days, but he is now looking at helping those scoring in their love life. Asprilla has negotiated a contract with a Chinese manufacture, which will be making, distributing and selling his flavored condoms. He has also confirmed that the condoms will come in different sizes and flavors, in hopes to attract a wide customer base. 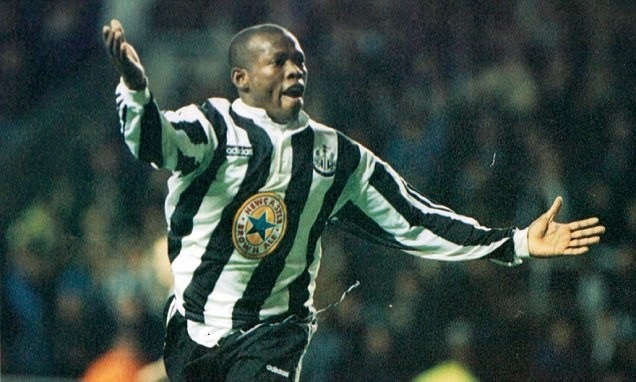 There is no word from Asprilla or his representatives if an “Asprilla” size will be also added to the collection. He did confirm however that his favorite flavor is guava, the main reason being that he had a guava tree outside the house in which he grew up in. Let us all get our collective minds out of the gutter on this one, and just say that he likes guava, as a fruit.